Match Your Wedding Stationery for a Look All Your Own! From your save the date cards to your thank you notes, all your wedding stationery can have the same awesome look–if you know where to shop! Some stationery companies are known for their formal ensembles, but what if that’s not the look you want? 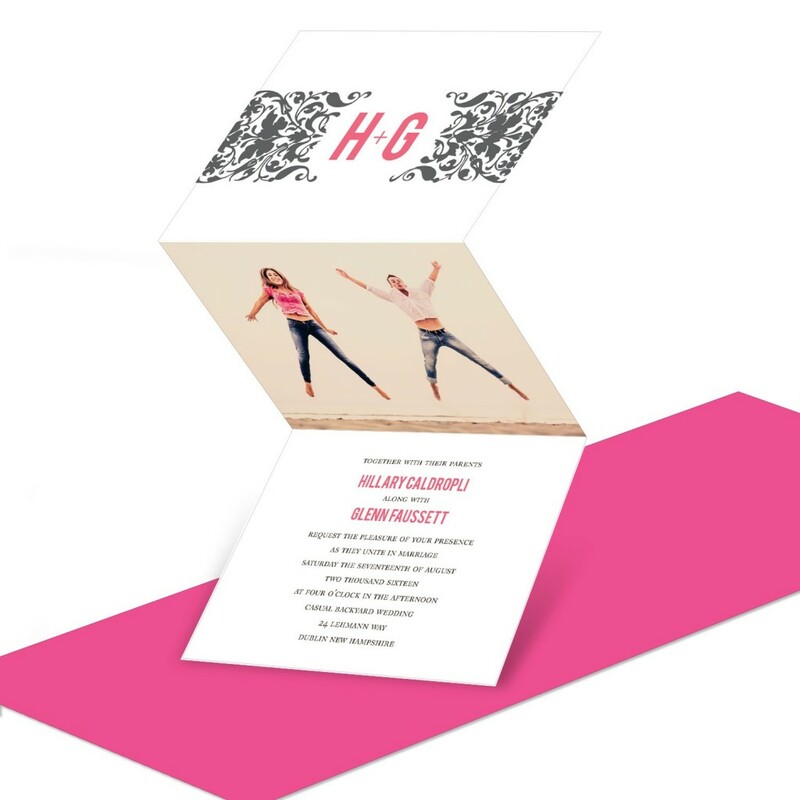 For a more contemporary look, try Pear Tree Greetings, a company that’s known for its modern photo cards and amazing designs. Your save the date cards are the first things your guests will see regarding your wedding (and may even serve as an engagement announcement for those who haven’t heard the news)! It’s an important piece of information, but that doesn’t mean it has to be formal. If it reflects your personality as a couple, then everyone who receives it will be delighted. It’s not necessary to match your save the dates to the rest of your wedding stationery, but if you can, why not? 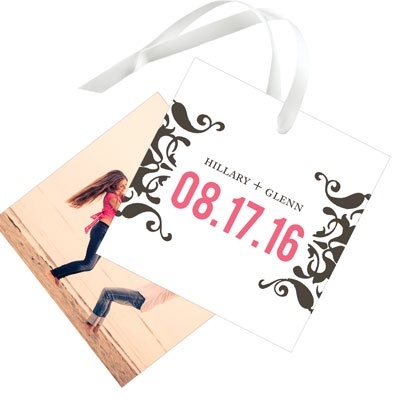 Next, your wedding invitations and wedding decorations should definitely match. Your wedding colors, style (such as vintage or modern) and photos can all be incorporated into these pieces to help set the mood for your big day. Table decor, favor tags, napkins all add to the color and make it easy to create a theme. 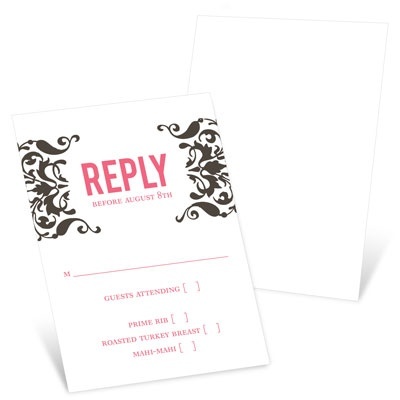 Last, but not least, your wedding thank you cards will be the last communication your guests receive regarding your wedding, and these can leave a lasting impression. Many styles let you incorporate photos from the wedding, which is a nice touch that ties everything together. From start to finish, you can create a beautiful and affordable look with your wedding stationery at Pear Tree! 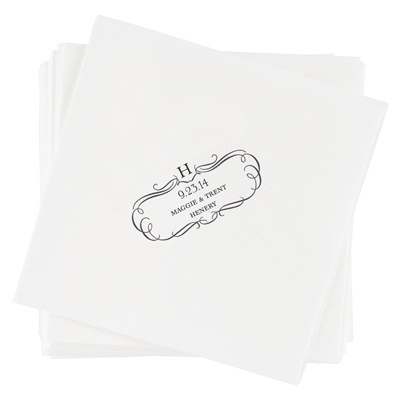 Keep reading our blog for more wedding ideas, or shop now for your own wedding stationery.